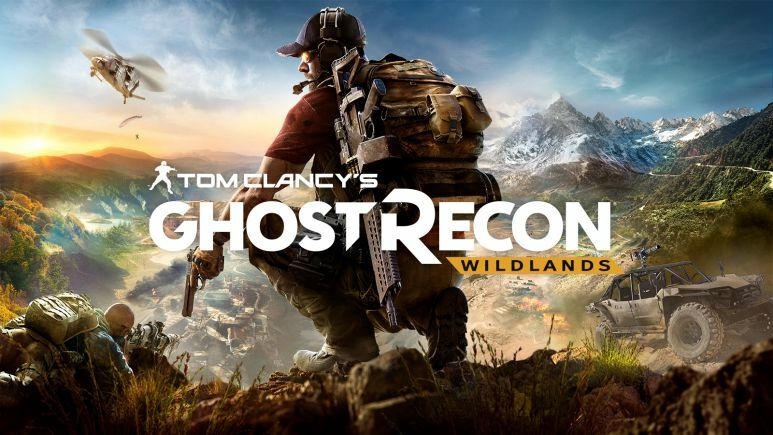 Ghost Recon Wildlands Ghost War Update 1: Interference is now available for download. The latest Wildlands update includes new PVP features as well as a new game mode called Uplink. The Uplink is a 4v4 objective-based mode where teams compete to control and defend an access point in the center of the map. In addition, the update also includes five new maps, three of which were specifically designed for Uplink, and also introduces a new PVP class called the Disruptor. A support player equipped with jamming devices, the Disruptor can interfere with the enemy team’s markers, mini-map information, and notifications. As a counter-balance, Disruptors cannot mark enemies or send pings to teammates. Five additional free PVP updates will be coming to Ghost Recon Wildlands, including Jungle Storm, Extended Ops, New Assignment, Reinforcement, and Bravo 6. 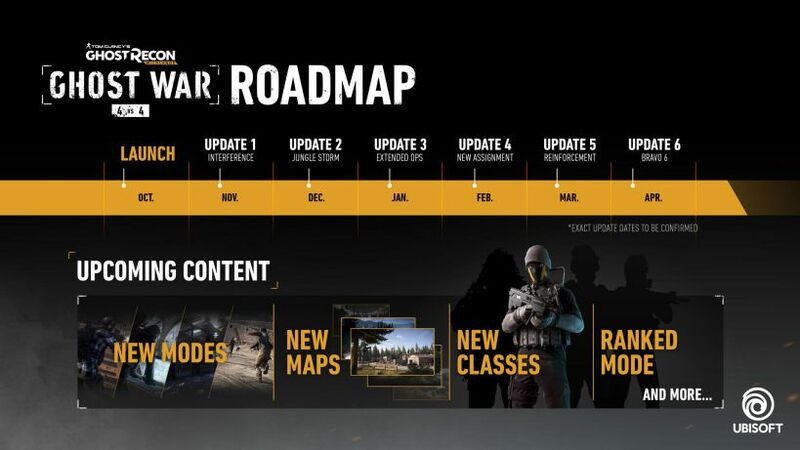 Like Interference, these updates will contain a mixture of new classes, new maps, new modes, and gameplay tweaks. Check your update and download Ghost Recon Wildlands Ghost War Update 1: Interference on PS4, Xbox One, and PC.